Lock in a great price for Angelica Traditional Boutique Hotel - rated 8.8 by recent guests. It was a pleasure to stay at this holet, right near to all you may need at Hydra Island. Friendliest staff, clean and comfortable rooms made our holidays unforgettable. Very quiet place. The room comfortable but not ostentatious. The inner courtyard, where we would take our breakfast in the shade. The use of stone in the building. Most of all, the peacefulness. 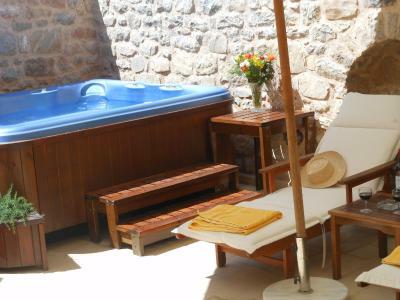 One of our top picks in Hydra.Set in a historic building in the heart of Hydra, Angelica Traditional Boutique Hotel boasts charming accommodations with spa baths or jet showers, and offers a courtyard with a mini pool, hot tub and sauna. Angelica Traditional Boutique Hotel is situated on the central road of the island, about 3 minutes on foot from the port. A variety of water sports are available at the beach, 250 yards from the hotel. 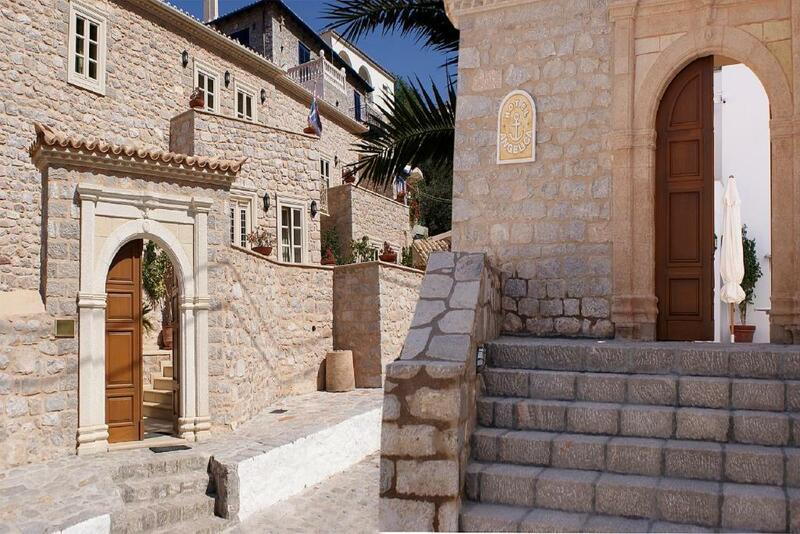 The property can arrange transfer from Athens upon extra charge. Metochi Port, from where sea taxis to Hydra Island depart daily, is 3.4 miles away. Angelica Traditional Boutique Hotel has been welcoming Booking.com guests since 30 May 2001. Superior rooms feature a private furnished balcony or a spa bath. Features romantic-style decor with marble bathroom with shower and it is located on the ground floor. House rules Angelica Traditional Boutique Hotel takes special requests - add in the next step! Guests can reach Hydra Island either through Piraeus Port via ferry or through Metochi Port of Argolida (located 111.8 miles from Athens) via sea taxi.